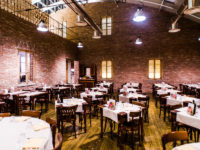 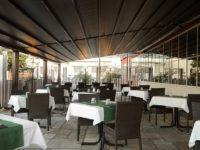 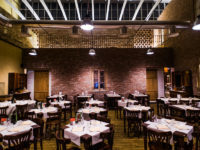 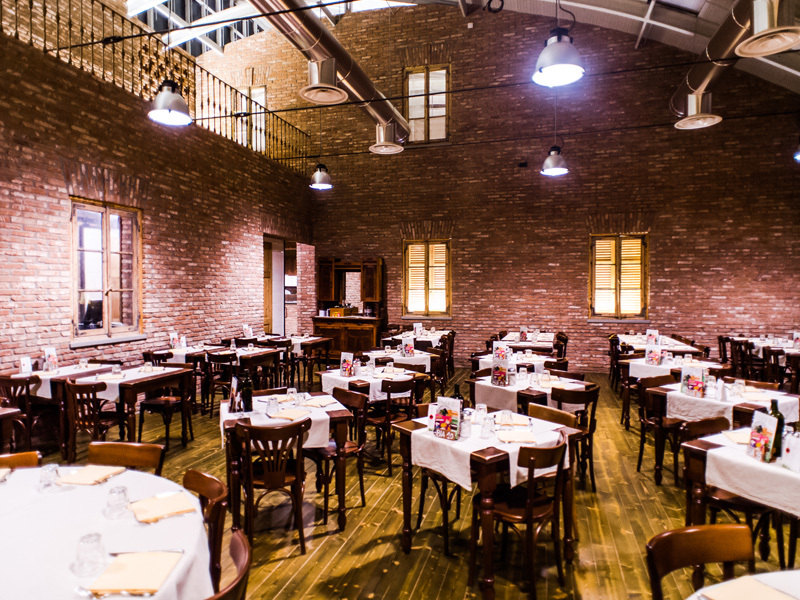 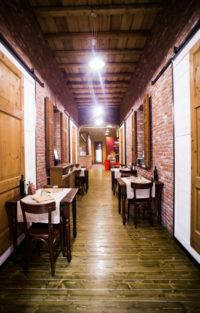 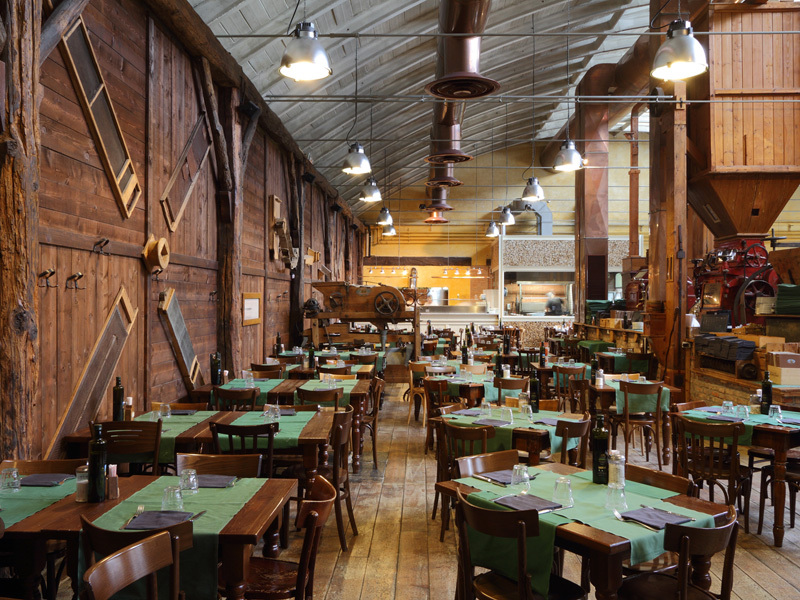 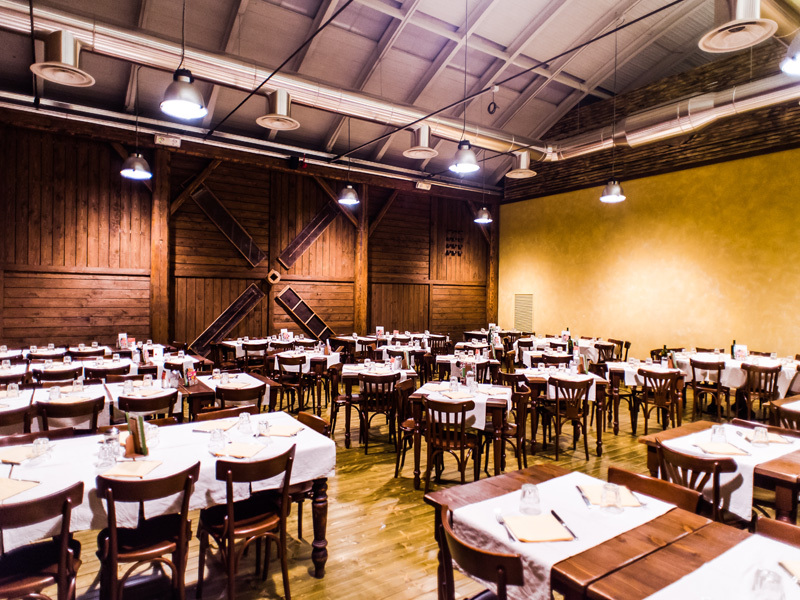 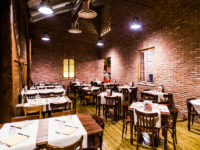 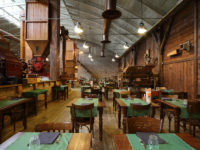 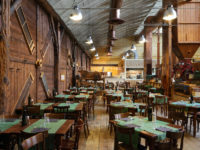 In a charming ancient setting, with a real mill of the early 20th century, our restaurant, pizzeria and steak house of Agrate Brianza is waiting for you with its wide open space, the veranda and its small and intimate room. 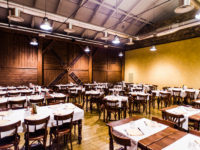 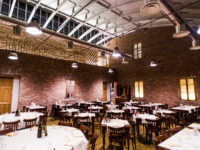 Moreover, you will discover our market of organic food excellences and two event rooms. 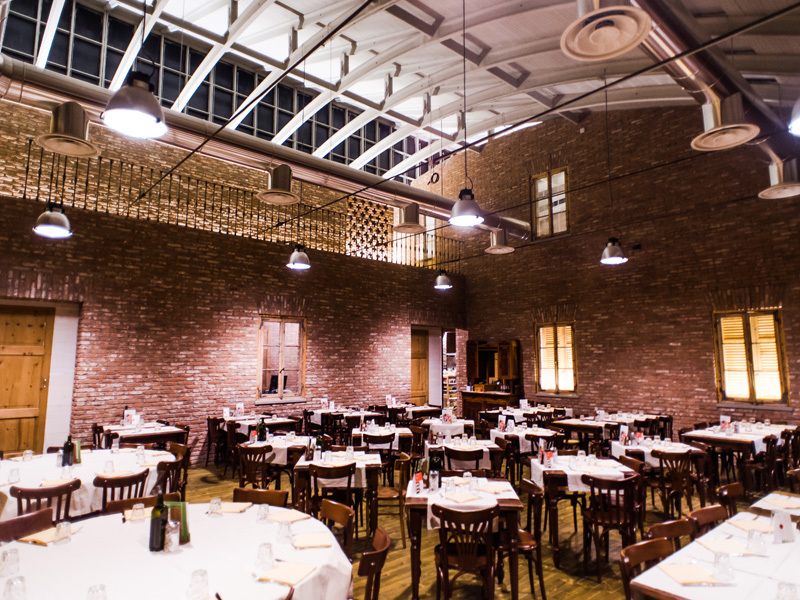 Simplicity and tradition, as in its name. These are the keys of Acqua e Farina, the place where every corner hides ancient flavors and old traditions.